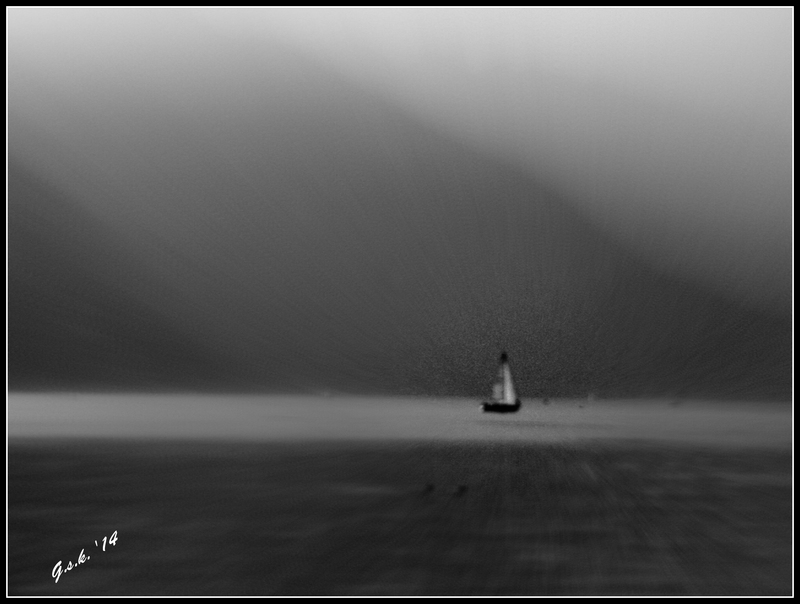 This entry was posted in Black and White and tagged Cee's Black and White Challenge, imagination, Italy, Lake Garda, Riva del Garda (TN), Senryu. Bookmark the permalink. 🙂 thanks so much for reading it! Wonderful photo for this week’s challenge. Thanks. Thanks Cee .. I only wish I could participate more often … Thank you for putting up the challenges!